BCI Enterprise Inventory Control Kit - Includes a Motorola MC5590 data terminal & accessories and ASAP Passport Stock software. 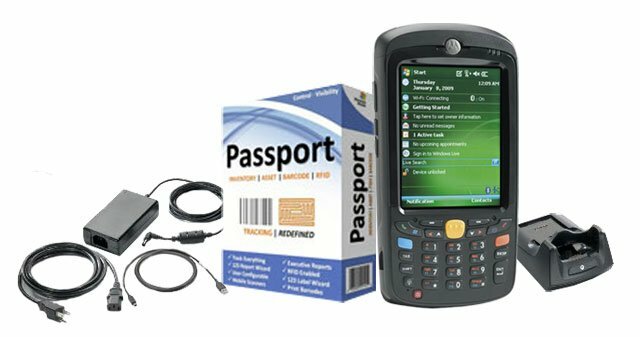 The Enterprise Inventory Control Kit includes ASAP Passport Stock software, a Motorola MC5590 data terminal and all necessary accessories. The BCI ENTERPRISE-INVENTORY-CONTROL-KIT is also known as ENTERPRISE-INVENTORY-CONTROL-KIT	or ENTERPRISEINVENTORYCONTROLKIT	.